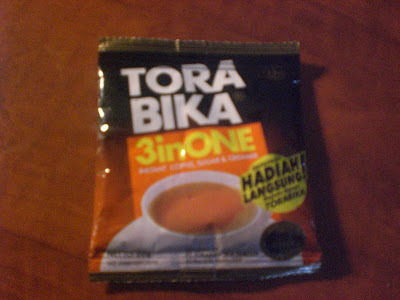 So 2 or 3 weeks ago I found 5 more packets of Tora Bika and I was so excited. 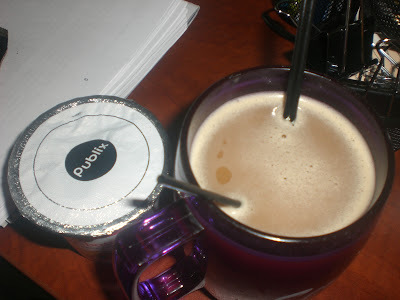 I thought I used the last one so long ago already...so I took them to work and have been enjoying them there, but NOW........I'm SAD to say that I have officially drank the last one...time to go back to Indonesia and get some more! Here I come again soon Indonesia!